This will be a season-long, weekly piece on under-the-radar, two-start pitchers who you should consider picking up for the following week of play. 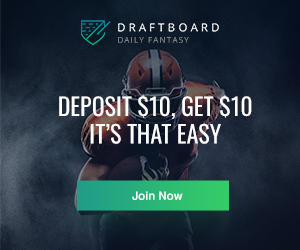 In weekly leagues, we know your attention turns to the next week as soon as lineups lock on Monday – this post will always be published on either Tuesday or Wednesday, in order to give you ample time to prepare for the next week. The names that will appear on this list will not be your obvious, must-start guys who are likely already owned. It does you no good for me to tell you to start Clayton Kershaw and Stephen Strasburg. Rather, I’ll look at starting pitchers who are less than ~ 50% owned. 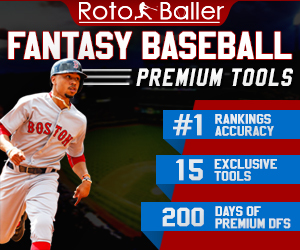 These arms are worth taking a look at if you’re looking to stream two-start pitchers for the following week. 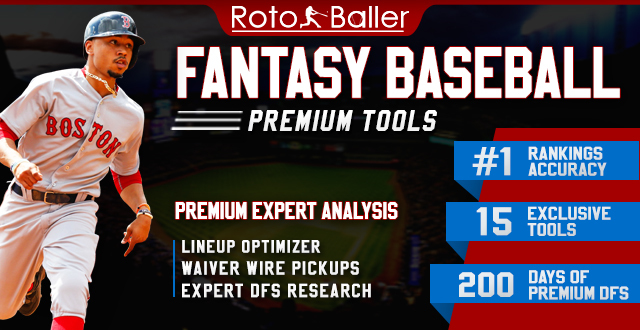 Editor’s Note: be sure to check out our famous Waiver Wire Pickups List, updated daily with waiver wire options for different positions. 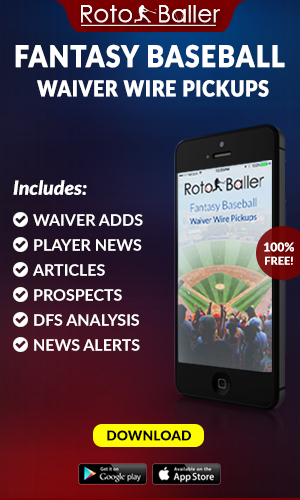 Our Waiver Wire Pickups iPhone app is also free, and available for download in the Apple Store. Projected starts: Monday @ PHL, Saturday/Sunday @ NYM. If Santana is on your waiver wire, you should probably go pick him up right now. And not just for his two starts next week. With the pitching injuries that Atlanta has suffered so far this season, the Braves signed Santana in March and have hurried him along this spring, as he is slated to make his first start of the year today against the Mets. Santana had a very good 2013 season (3.14 ERA and over 200 innings pitched) and will get plenty of starts this year for what should be a good Braves team. His two starts next week against the Phillies and the Mets are not too daunting of lineups to get his feet wet for this season, and he should pick up plenty of run support from a deep Braves lineup. Projected starts: Tuesday @ CWS, Sunday vs. BAL. I just watched Doubront struggle mightily at home against the Rangers on Tuesday, so it’s a little difficult to recommend him, even though he will have two starts next week. But Doubront’s numbers on Tuesday were partly the result of some bad luck: Grady Sizemore badly misjudged a fly ball, which was scored as a hit, and it opened up a big inning for the Rangers. Felix was also getting squeezed a bit on balls and strikes, which didn't help matters. So his final line looked worse than I think he actually pitched. 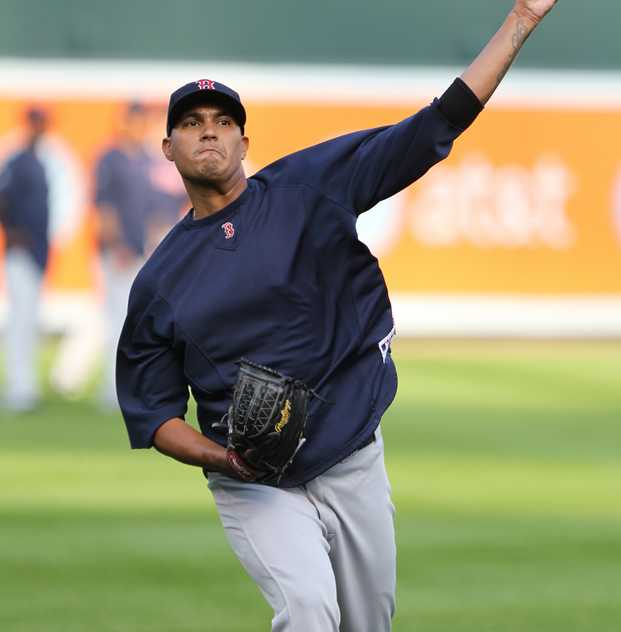 Anyway, Doubront’s first start of the season was against the Orioles in Baltimore and he got the win. Even though both the White Sox and Orioles are above the league average in runs scored per game, I think Doubront will bounce back and put together a couple of solid starts. Projected starts: Tuesday @ SD, Sunday vs. Phillies. Nicasio was very effective in his first start of the season, going seven innings, giving up only one run and striking out six. A two-start option for next week, where one of the starts is in San Diego, is certainly worth strong consideration if it was anybody. As of Tuesday, the Padres were last in MLB in runs scored and 2nd to last in hits per game. And we all know the advantages of pitching in Petco Park. A Sunday start at Coors against the Phillies does have the potential to be a high scoring affair, but Nicasio’s career road/home splits actually aren’t so different from each other, so I wouldn’t look too far into the Coors Field factor. Projected starts: Tuesday @ MIN, Sunday @ CLE. I was really high on Morrow going into the 2013 season, coming off of an outstanding 2012. But he greatly disappointed, as did most everybody on the Blue Jays pitching staff. 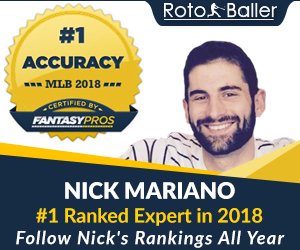 And so until he proves some consistency with his pitching, he is by no means a guarantee to stay on any fantasy baseball roster. But a start against the lowly Twins, who rank 2nd in most strikeouts per game, and a second start against the Indians, makes him an enticing option for next week. He should be able to rack up some strikeouts, at the very least. Projected starts: Monday vs. OAK, Sunday @ DET. Literally as I am writing this, I am watching Santiago hurl it about 95 MPH with some movement, with an above average slider. I really like his stuff. He does have a tendency to be a little wild, but a lefty who can bring it consistently in the mid-90s gets a bit of a pass with his control. He had a decent 2013 season with the White Sox (3.56 ERA in nearly 150 innings) and now he gets to pitch many of his games in pitcher-friendly, AL West parks like Anaheim, Oakland, and Seattle. Getting to next week, the Monday start against the A’s is a favorable matchup for him, but Sunday against the Tigers is a tricky spot, given how good Detroit's offense is. But he'll probably be able to eat some innings and strike some guys out. So if you're finding yourself coming up a tad short on the punch-outs over the first couple weeks, Santiago isn't a bad option to look to for next week.